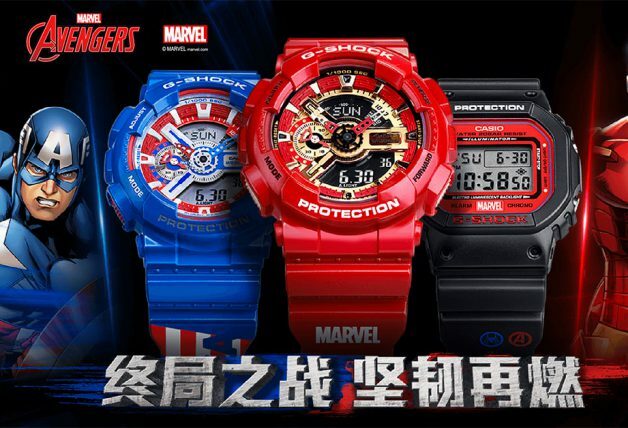 Thanos is going down this April. 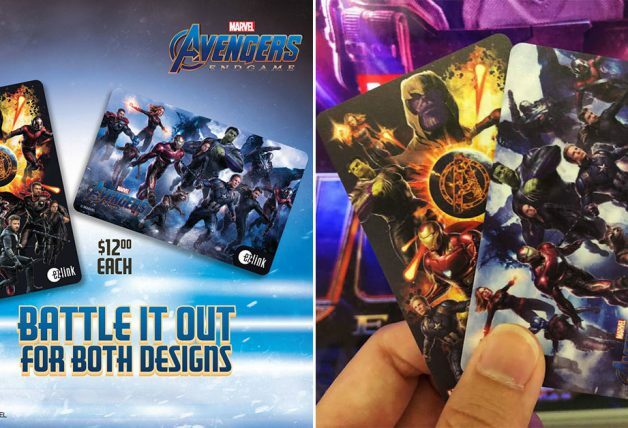 That’s right, the much-anticipated finale Avengers: Endgame will go on the big screens later this month and cinemas are wasting no time to get your attention. 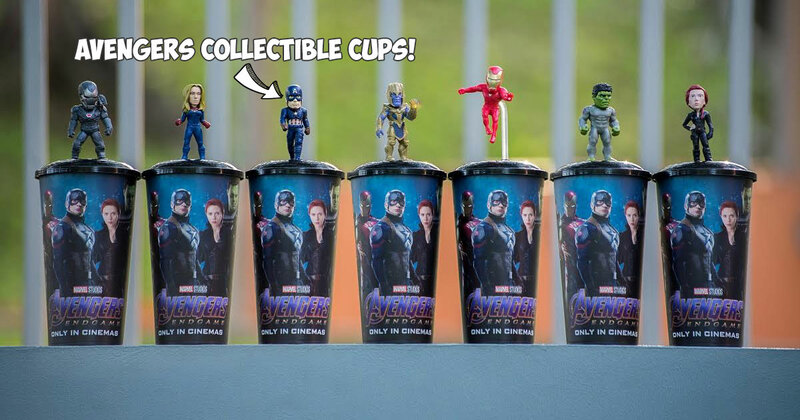 Which is why you should take a look at GV’s super cool Avengers: Endgame Collectible Cups with Toppers featuring the six iconic Avengers characters and the ultimate supervillain Thanos. With all the hype going on, GV isn’t making things easy for fans. 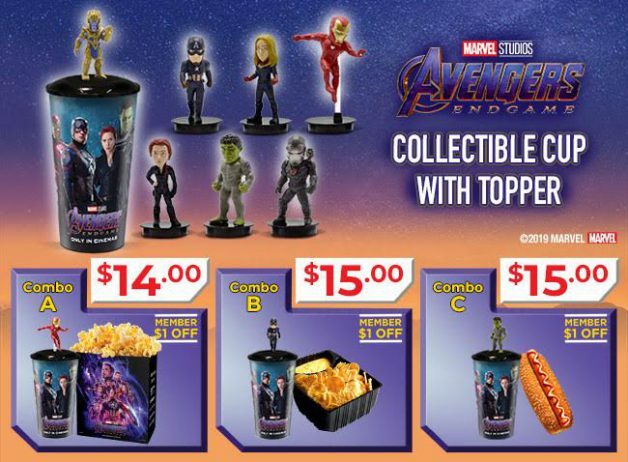 According to the cinema company, there are 3 combo options you can purchase to get the Collectible Cups – Combo A (popcorn), Combo B (nachos) and Combo C (hotdog) priced at $14 and $15 respectively. 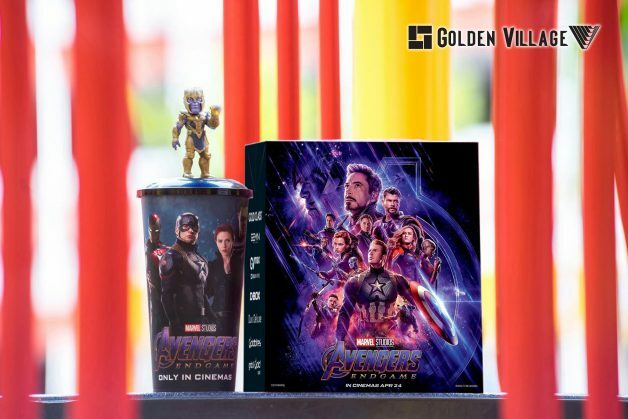 Fans can only purchase the combos online with tickets to the Avengers: Endgame movie starting tomorrow, 10 April. 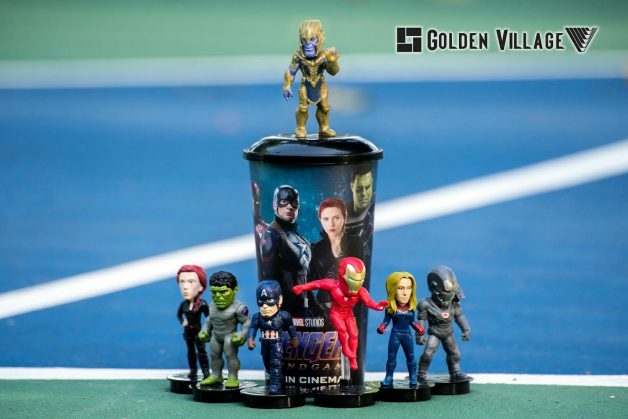 Upon completing the transaction online, moviegoers can then collect the combos along with the collectible cups of their choice from ticket box offices from 17 April onwards. GVMC members enjoy $1 off on the combos. 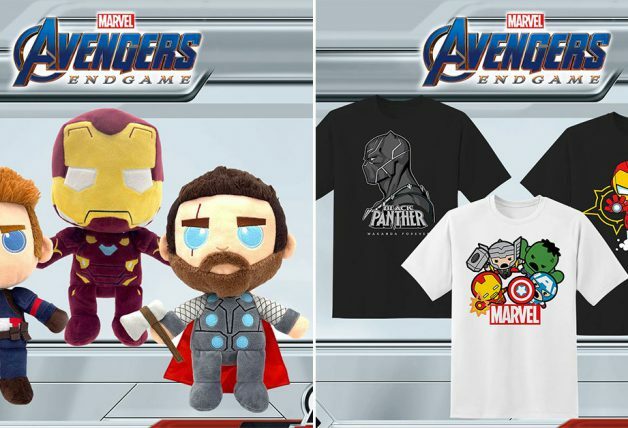 Here are the 7 characters you can choose from: Iron Man, Captain America, Thanos, Black Widow, Captain Marvel, Hulk and War Machine. 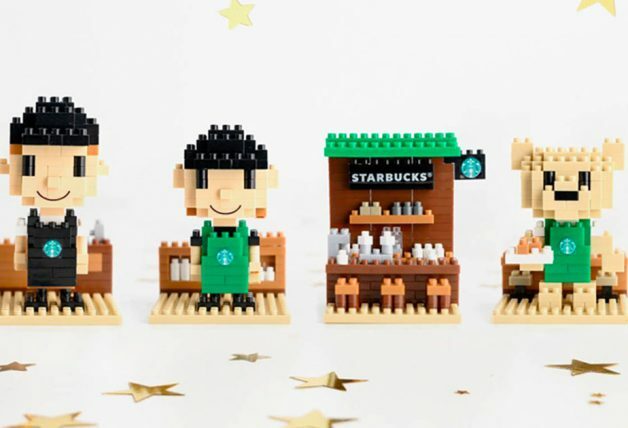 Better standby at midnight to complete your combo purchase online if you want these collectible cups. 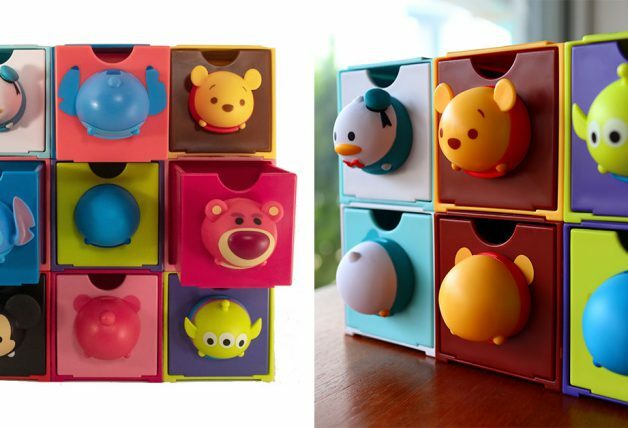 Needless to say, only while stocks last. 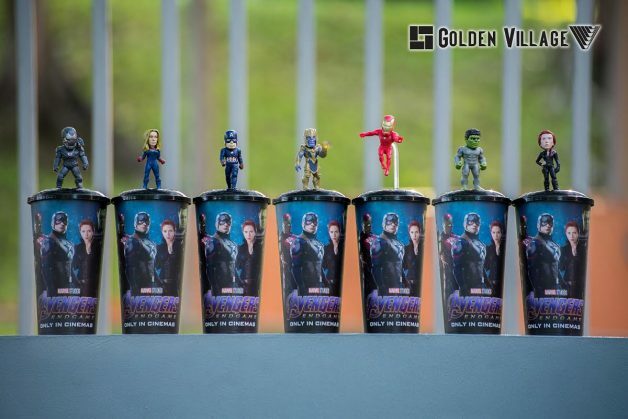 H/T: All photos from Golden Village Cinemas.